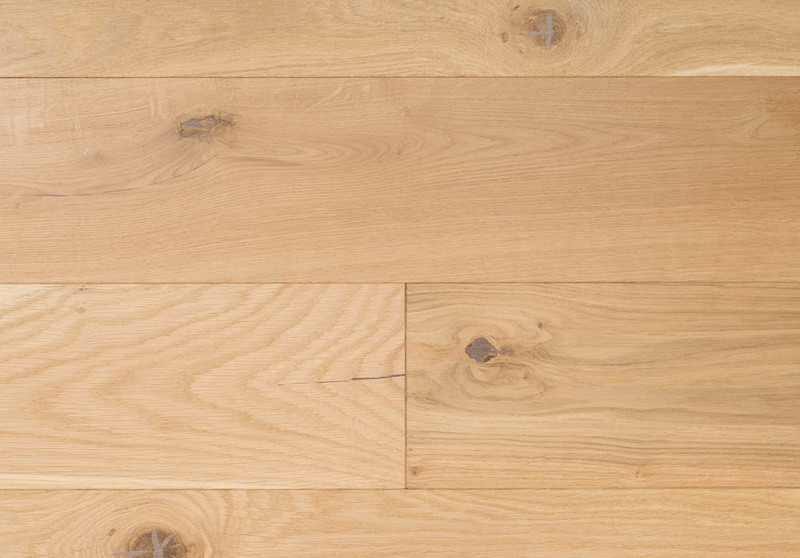 With light tones, the Ascot Oak is a beautiful, neutral wood that would suit most interiors. The subtle shades of blonde, pale amber and straw lend themselves perfectly to a pared back or Scandinavian-inspired interior, and the delicate texture on the surface of the boards catches the light to show the natural detail of the wood. These planks would look stunning against a calm, muted colour pallet.